Get up, Get out and Celebrate Photography this Spring! Longer days and shorter nights. Rising temperatures and a refreshing whiff of spring in the air. These are just some of the reasons we look forward to May here in Canada, but for many of us it’s the annual CONTACT photography festival that has us chomping at the bit. Hundreds of artists showing at 200 venues. Images too many to count. But there’s another reason to get fired up this time of year. At Vistek, we like to celebrate Photography Month our own special way, and we invite you to come and share the festivities with us. 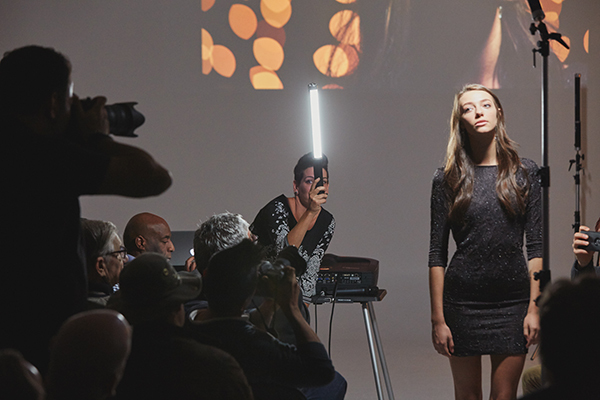 Throughout May, we’ll be hosting exclusive on-site seminars and workshops, launching a contest with prizes you’ll love, and featuring top-brand cameras, lenses and gear. Are you ready for this? Demonstrations, workshops, seminars and tours that reveal tips, techniques and more to bring you up to date and help you celebrate photography. Step into one of our Vistek locations to share Photography Month with us and take advantage of all the special deals on gear we have in store for you. Get the inside scoop from seasoned experts on the latest cameras, equipment and accessories you’ve had your eye on and want to know more about. Photography Month wouldn’t be a celebration without a contest. Enter for your chance to win a great grand prize valued at more than $2,000. Great brands, great events and great gear, what more could you ask for? 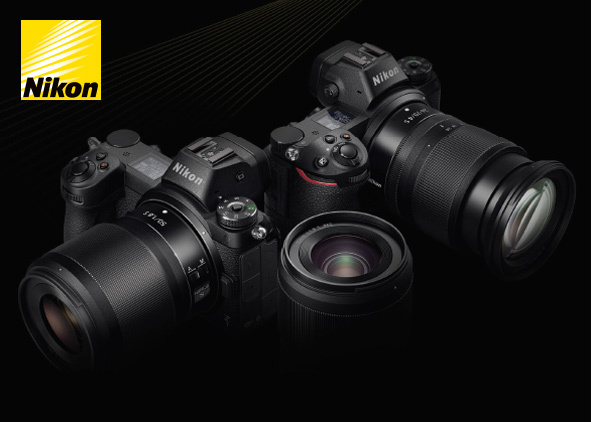 Each week, we’ll be singling out one of four favourite brands – Sony, Nikon, Fujifilm and Canon – for special attention, with on-site demonstrations of their latest models along with exclusive in-store-only specials on select gear. Be sure to drop by your nearest Vistek shop for our exclusive Sony Week during Photo Month. You’ll have an opportunity to meet with a Sony representative face to face, as well as a chance to check out various Sony alpha cameras first-hand with a live model. 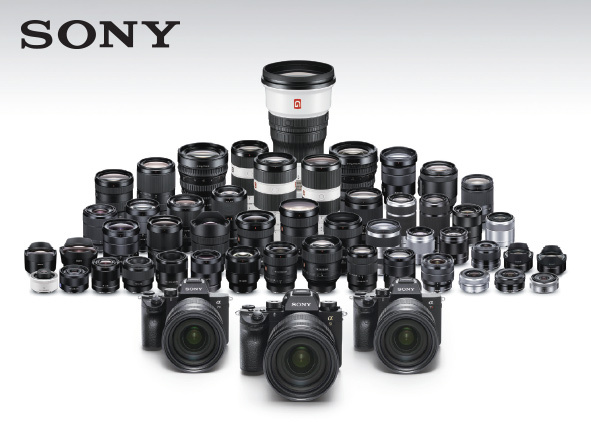 Throughout the week, there will also be specials on Sony gear, available only in-store. Nikon has been wowing us lately with its amazing new mirrorless models. We’re sure you’ve read all about them, but here’s your chance not only to see them up close and personal, but also to attend live in-store demos. During Vistek’s exclusive Nikon Week from May 13 to 18, we’ll also be offering in-store-only specials on select Nikon gear. 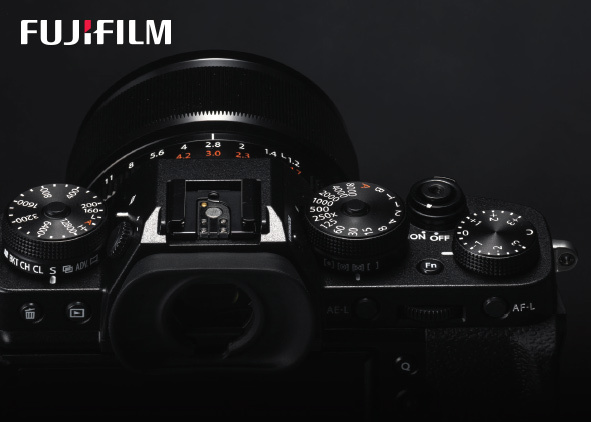 If you’re a fan of Fujifilm’s latest cutting-edge models, you’ll want to show up for our in-store demonstrations during Fujifilm Week from May 20 to 25 as part of our Photo Month celebrations. 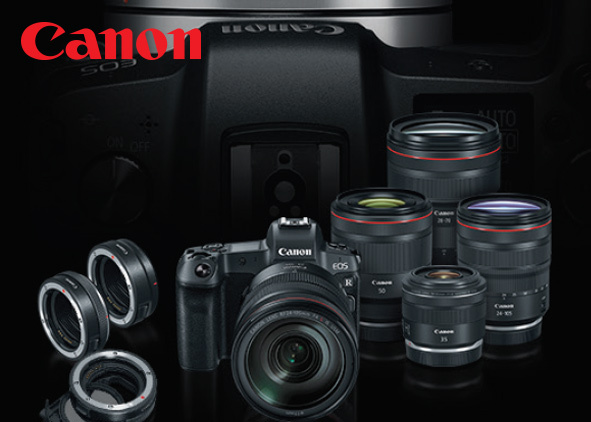 It’s your chance to find out which new features and functions truly set these cameras apart from the rest. Throughout the week, Vistek will also offer in-store-only specials on select Fujifilm gear. There are legions of Canon aficionados out there, and if you’re anywhere near a Vistek shop during Photo Month, come in and take advantage of our Canon Week from May 27 to May 31. We’ll be hosting a live in-store demonstration of Canon cameras, and if you needed another reason to visit us in person: there will be in-store-only specials on Canon gear throughout the entire week.